Hi! 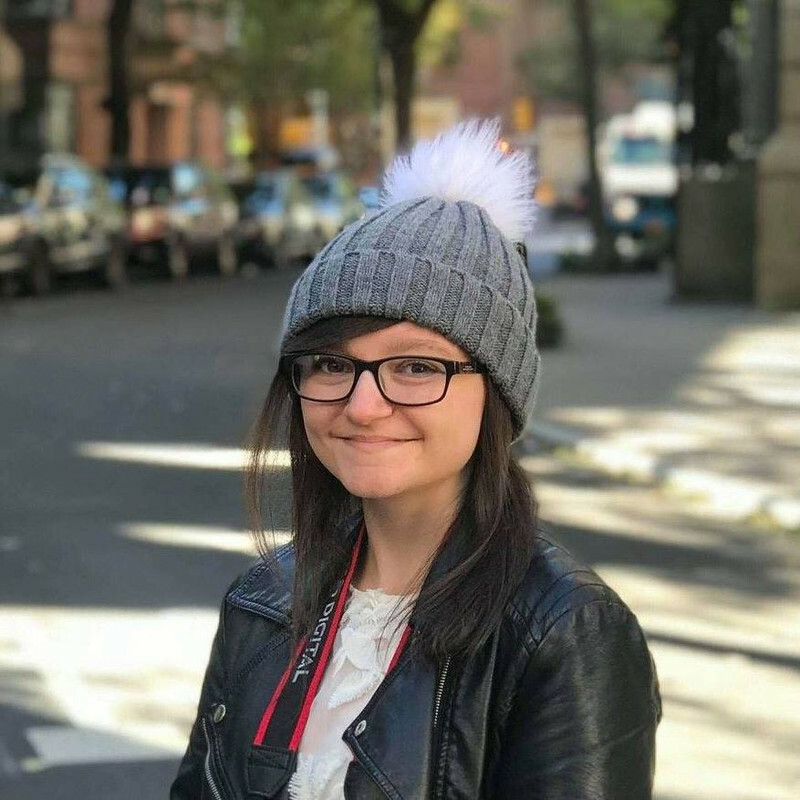 Lucy Jessica Hartley here with something A-MAZING to tell you! I've decided to turn our yawn-oramic school disco into a super-stylish High School Prom! Jules and Tilda, my fab BFFs are helping me organize a prom king and queen competition, and we're having actual ballroom dancing, AND I'm going to make my own mega-ly gorgeous dress. Plus, Simon Driscott is finding us a cool DJ. It's soooo exciting! Step out in style with Lucy Jessica Hartley, as sneaky schoolmates and stricty teachers threaten to ruin her prom-night perfection. 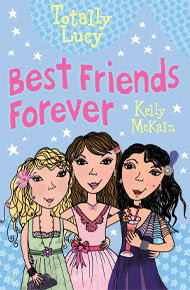 Best Friends Forever is the last book in the Totally Lucy series. Ten fabulous books, ten fabulous adventures! This one's the best of them all. This is my absolute favourite book out of the Totally Lucy series. It's an original story line - I've never read a book like this one before - and the cover is so cute! I like the way the bright pink title stands out against the light blue background; you can tell the colours of this cover have been chosen really carefully. I liked the way that sometimes Lucy used abbreviations in her diary, i.e BFF, BTW, LOL. It made the diary feel and look more personal although sometimes she used them a bit too much - that is my only complaint! You don't have to read all the other books in the series first - they don't really follow on from each other which I think is good! So, what can I say? This book is totally amazing, a definite 5/5! I really do recommend that you read it, you won't be disappointed.